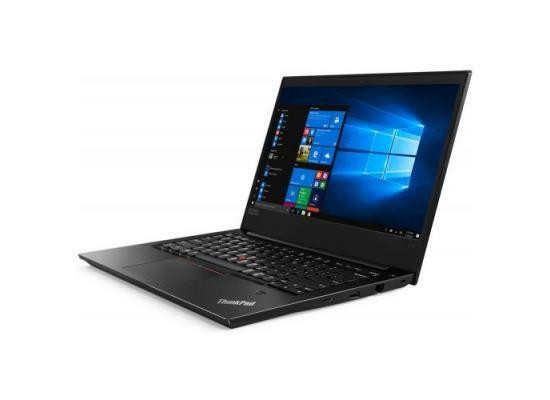 VERSATILE COMPATIBILITY: Compatibles with PC Windows XP, Win10,Win 7, Win8, Mac, etc., and mobile/tablet devices with a USB 2.0 connection. 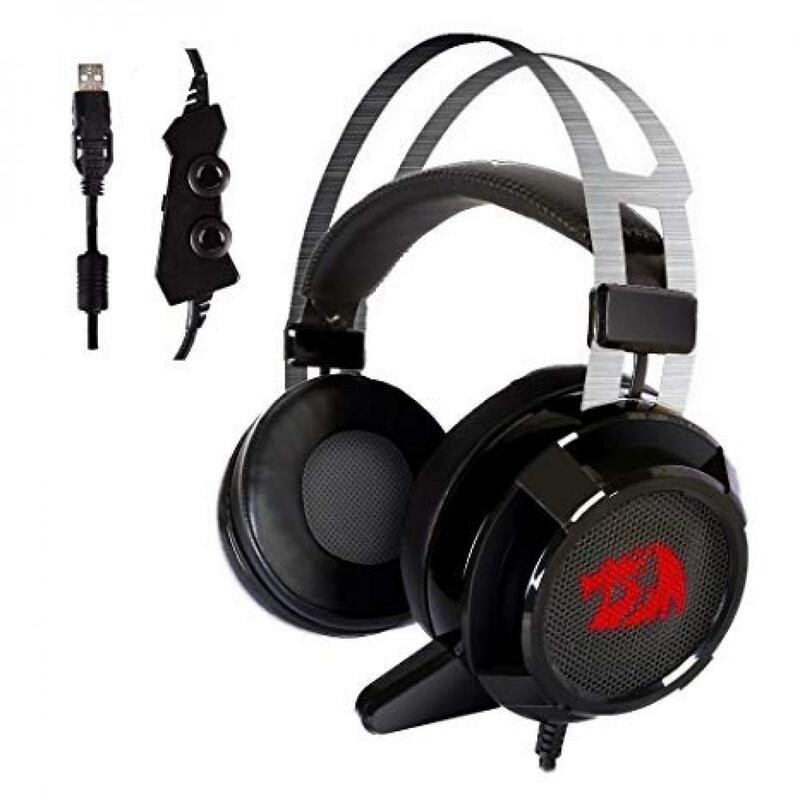 The professional gaming headset also is suitable for PC and laptop. 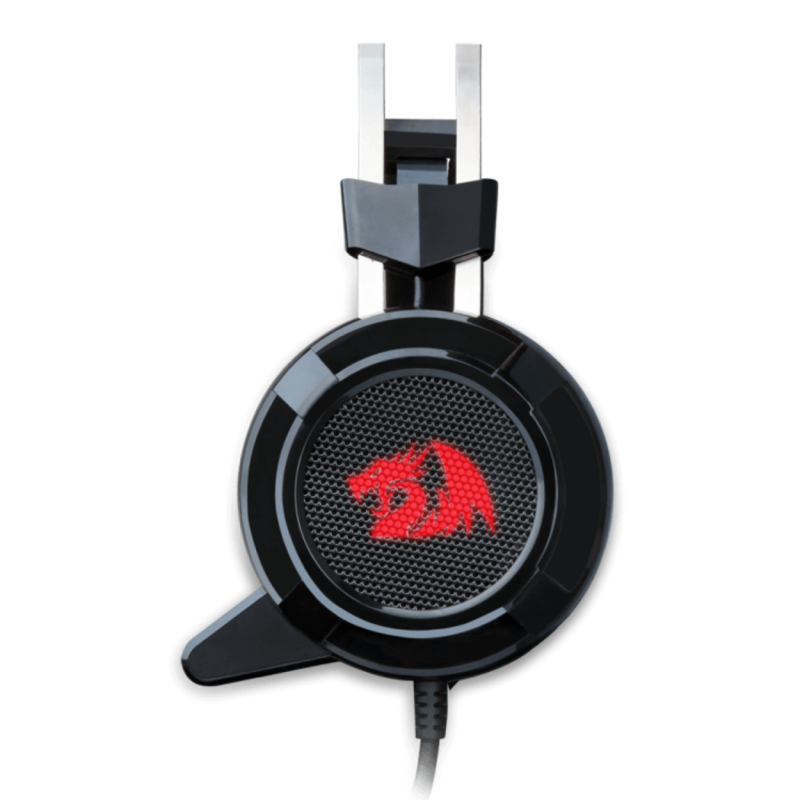 The gaming headset has high sensitive Microphone and driver-free suitable for all audio devices with USB port. 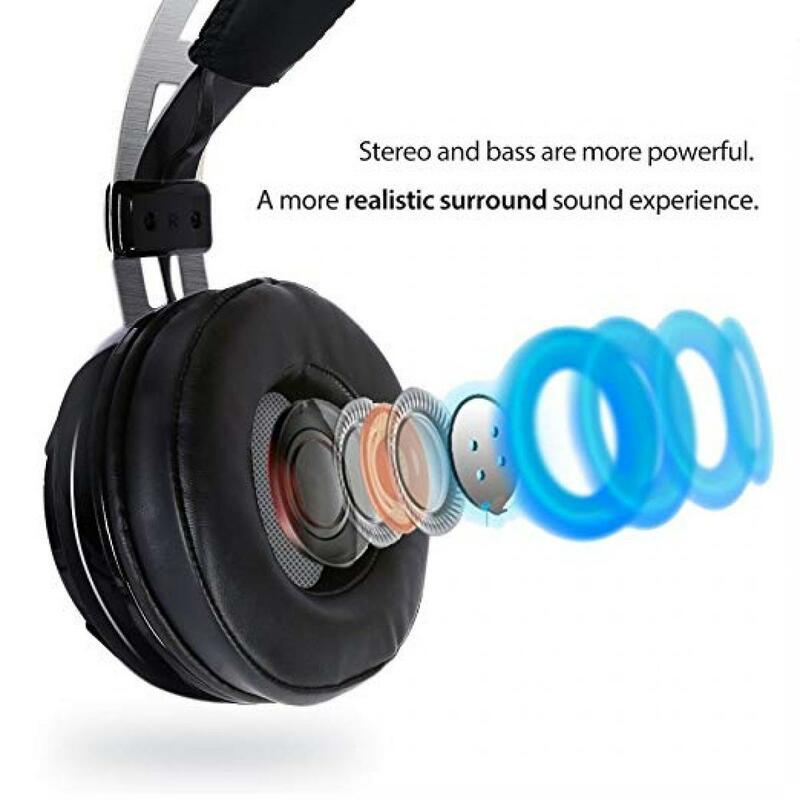 SURROUND SOUND: Equipped with High Performance 7.1 Audio and intelligent extreme bass enhances sound clarity and provides you studio sound field and makes it valuable for various games. 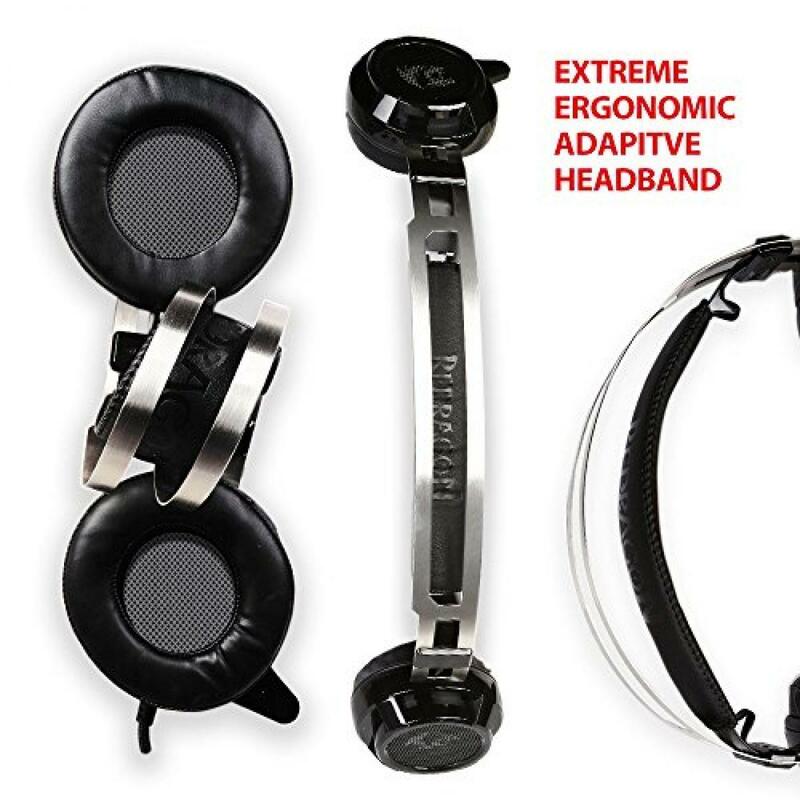 CRYSTAL CLEAR CHAT: High quality ear cushions reduces background noise. A 360 degree sound sources absorbed hidden microphone picks-up your voice loud and clear. 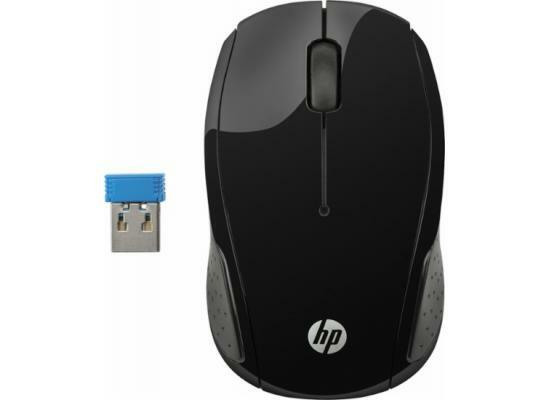 Perfect for in-game and online chat, and then remove it when watching movies or listening to music. 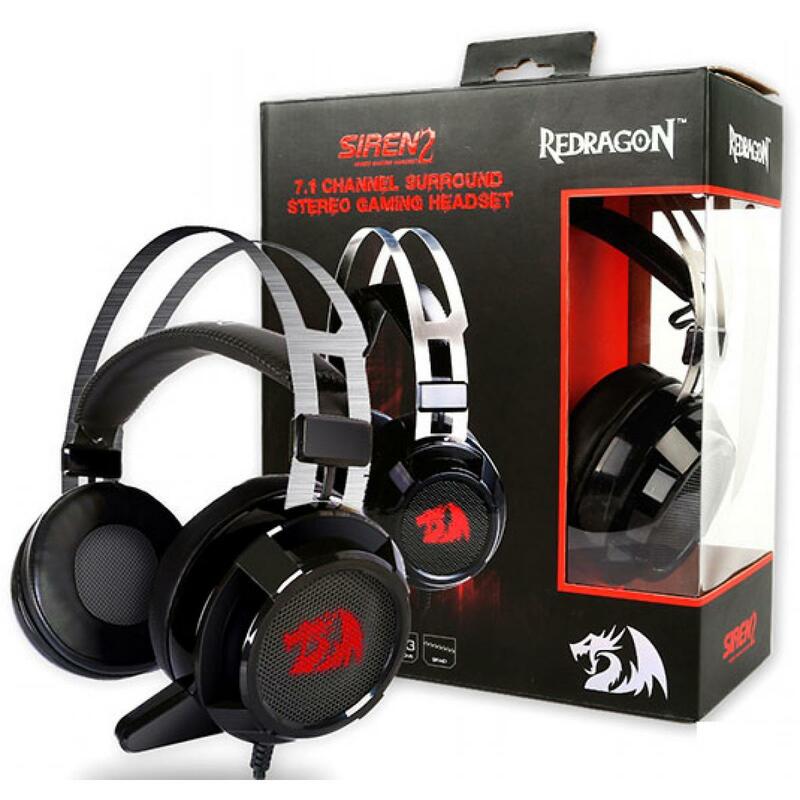 LIGHTWEIGHT & COMFORTABLE: Premium super cushiony pads and adjustable ergonomically designed headband make the headphones comfortable for long time wear especially for the people who love playing PC game. 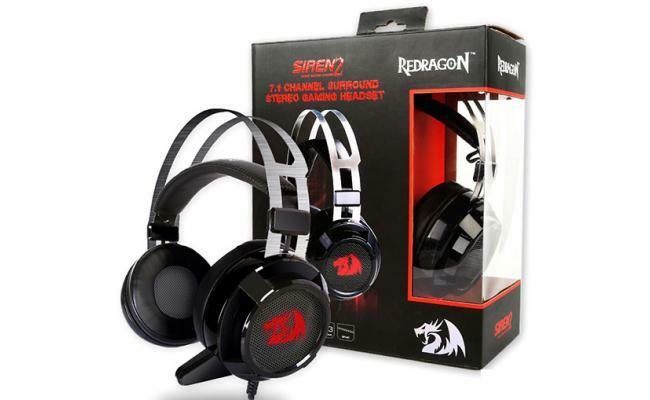 Redragon devotes to deliver best gaming experiencing to player. PLUG & PLAY: Not need to setup or installation. The headphone is packaged ready for instant use and enjoyment. You can adjust the voice with the first control and adjust the vibration with the second control on the headset cable.